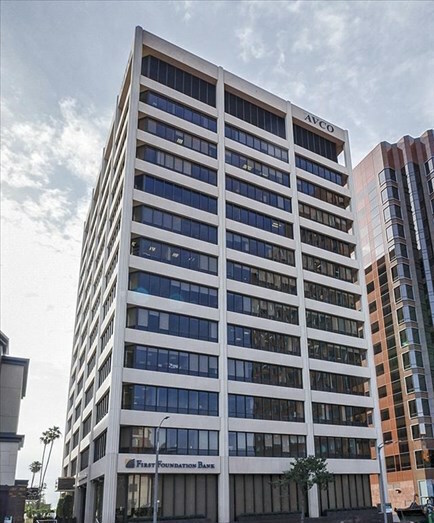 This 12 story building located in the heart of West Los Angeles was renovated in 1994. It has 24/7 building access with security, on-site management, parking garage, theatre, and food service. Leasing space available from 1000 to +12,000 square feet. This beautiful building is home to Triyar Hospitality LLC and Triyar Companies LLC.